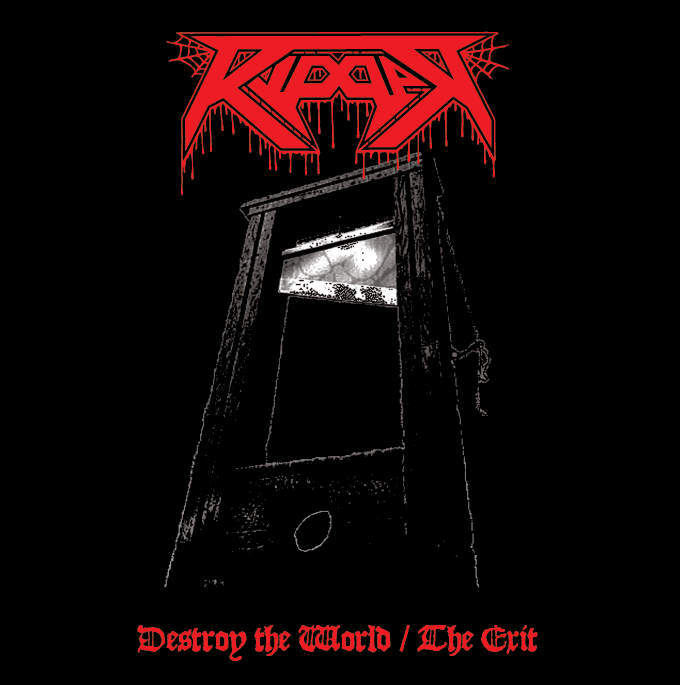 Iron Pegasus Records is releasing a demo compilation of Chilean speed metal band Ripper’s The Exit and Destroy the World demos. The two crushing demos of Chile’s supreme Death thrashing megaforce RIPPER! The demos have a great sound, raw raging Thrash Attack, for fans of old SEPULTURA, KREATOR, ATTOMICA, etc. Incl. a rare rehearsal session as bonus tracks! To be out on 7th September! The Destroy the World / The Exit CD may be preordered from Iron Pegasus’ website. This is definetly worth grabbing. Was very impressed with Experiment of Existence, the best album of 2016. Ripper are far superior to all these goofy retro wannabe 80’s thrash/speed metal bands.